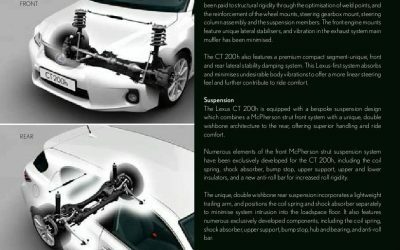 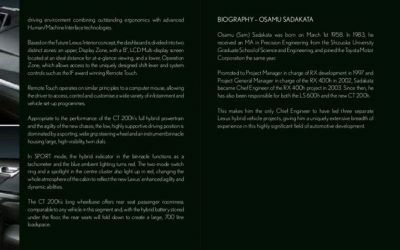 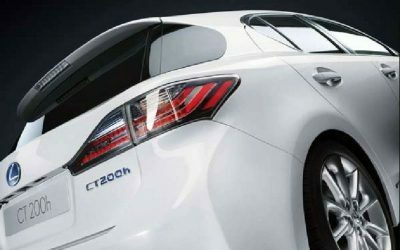 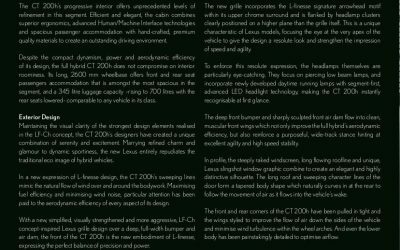 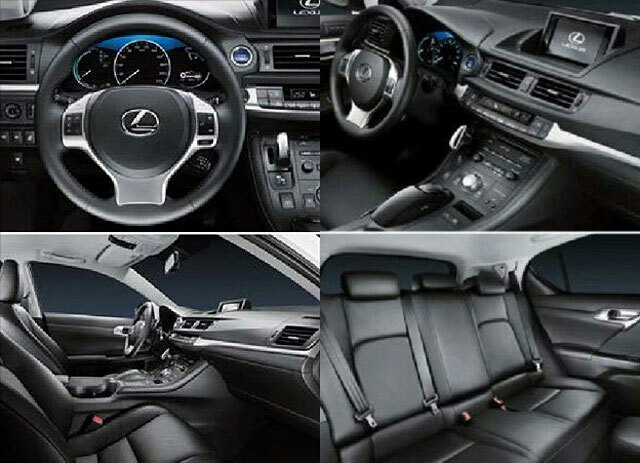 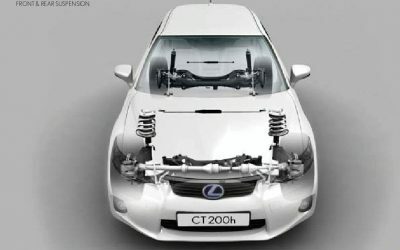 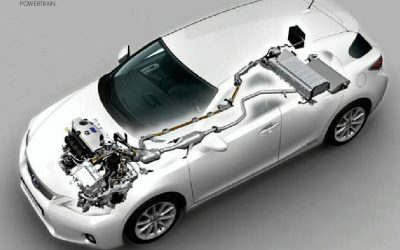 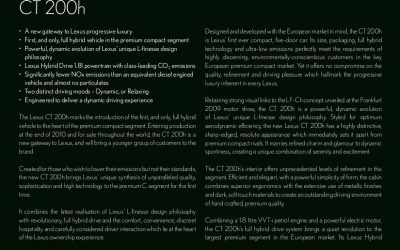 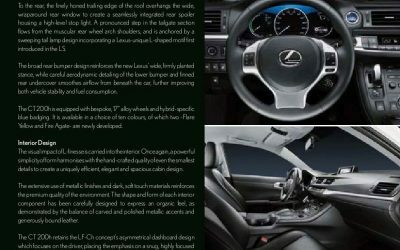 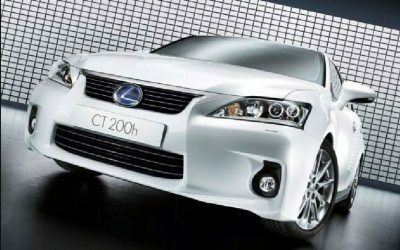 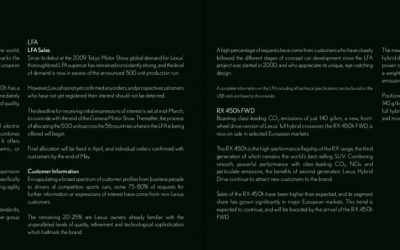 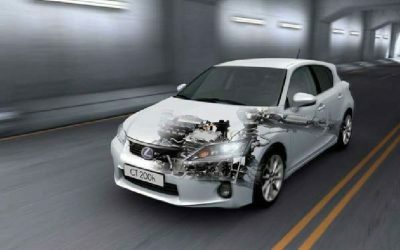 Lexus CT 200h Brochure Leak! 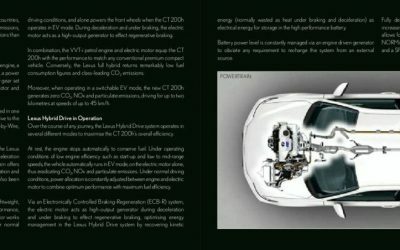 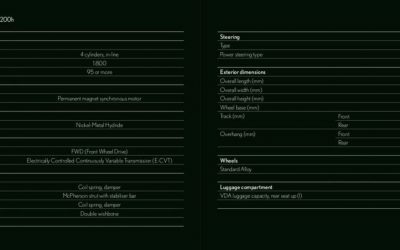 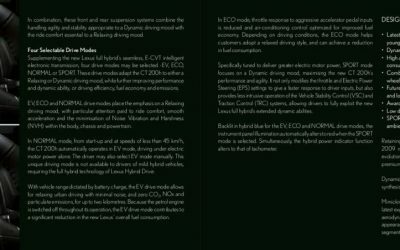 The 1.8L VVT-i engine found in the Prius is confirmed as the engine component of the CT 200h’s powertrain. 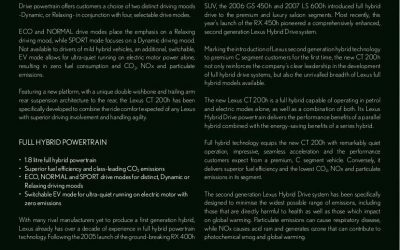 No mention is made of overall horsepower. 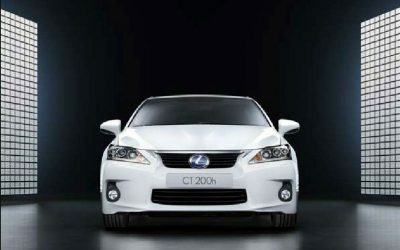 The Lexus CT 200h will officially debut on March 2nd at the Geneva Auto Show.